Another holiday submission which didn’t make it up in time for the holidays. 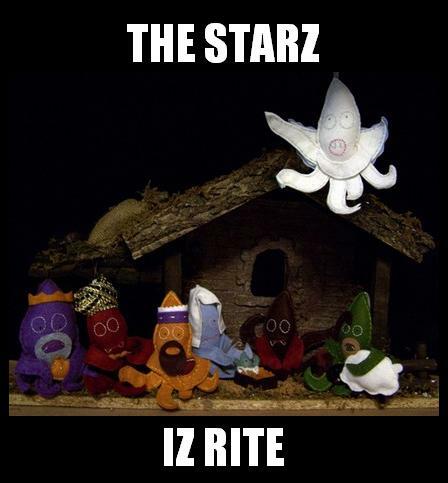 Regardless, that’s a fantastic-looking nativity set. Whatever religion they’re selling… sign me up. I want those star dollies !